The TS2200WTT is a 10,0000 litre tank that is designed to hold water used in a water treatment system. 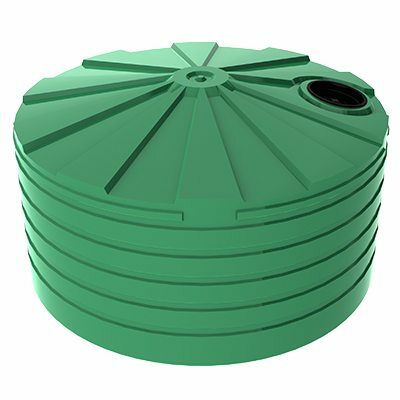 Tanks are used extensively in the water treatment process whether it is for storage of contaminated water, for the storage of clean water or integrated into the treatment process. 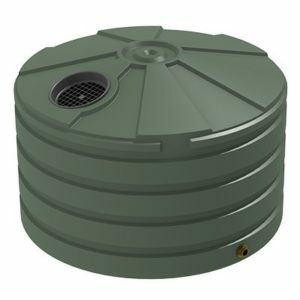 Tanks must be able to safely store grey water, untreated water and treated water. 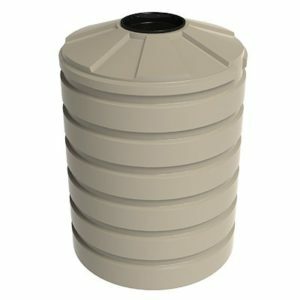 Bushmans has an array of tanks that are ideal for water treatment systems. 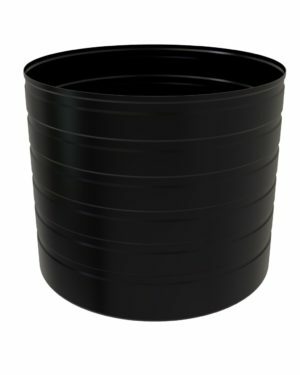 The TS2200WTT water treatment tank is designed to meet the AS/NZS4766 tank quality certification standards. For more information on the TS2200WTT tank call Bushmans on 1300 373 392 or fill out the web enquiry form below.